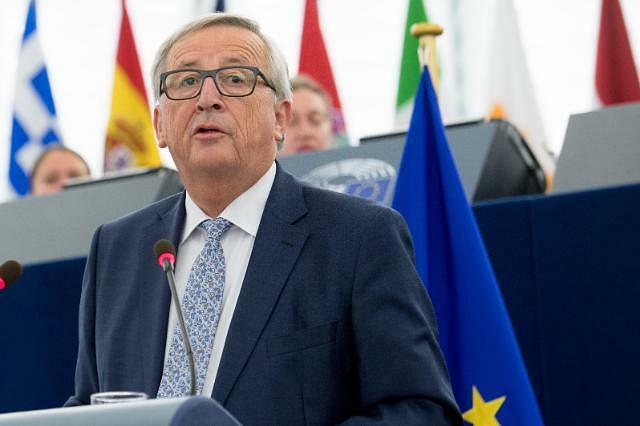 Romania may lack the leadership skills to hold the EU Council presidency, European Commission president Jean-Claude Juncker said in an interview with German newspaper Welt am Sonntag. He said the Romanian Government is technically well prepared for the six-month presidency but that it doesn’t fully understand what it takes to hold this position. Moreover, Romania’s leaders are divided and can’t act as a “compact entity” in Europe, Juncker said. “I believe that the Bucharest government has not fully grasped what it means to chair the EU countries. Prudent action requires a willingness to listen to others and a strong desire to put one's own concerns behind them. I have some doubts,” Juncker told Welt and Sonntag. Romania will take over the rotating EU presidency from Austria on January 1 and will hold it until the end of June. During this period, Romania will also host a EU summit in Sibiu, in which the future of the EU after Brexit will be discussed.